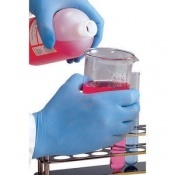 Acetic acid (also known as ethanoic acid or glacial acetic acid in its undiluted form) is a colourless organic compound. 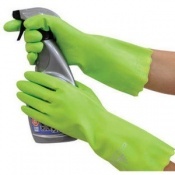 It's the main component of vinegar, and even though it is classified as a weak acid, in high concentrations it can attack the skin. 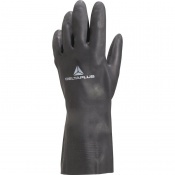 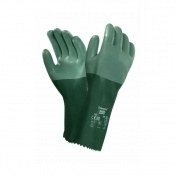 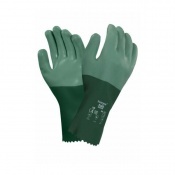 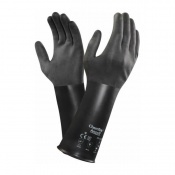 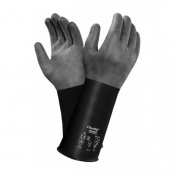 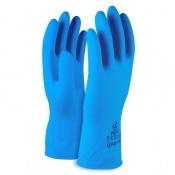 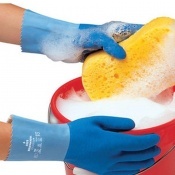 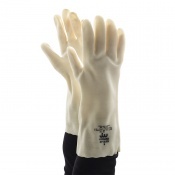 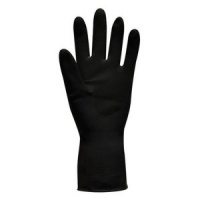 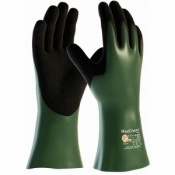 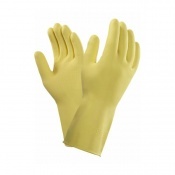 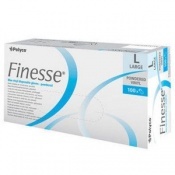 Here you will find a wide range of acetic acid gloves designed to protect hands against the harmful chemical. 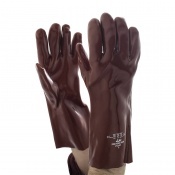 Please note that the level of resistance to the chemical varies from glove to glove, so be sure to check to see which glove most is suitable for your needs. 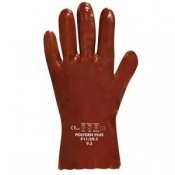 If you have any questions, don't hesitate to contact our customer service team.